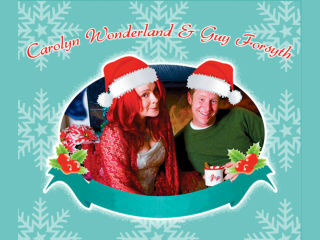 Guy Forsyth and Carolyn Wonderland: A Holiday Roast! Guy Forsyth and Carolyn Wonderland are joining forces and combining their bands once again to bring the special irreverent magic of their annual holiday show to the Rollins Studio Theatre at the Long Center. The holiday shows will feature these two legendary Austin music icons performing songs of the season in the style of blues, folk, rock, country, and big band, all combined for a completely unique and engaging experience. 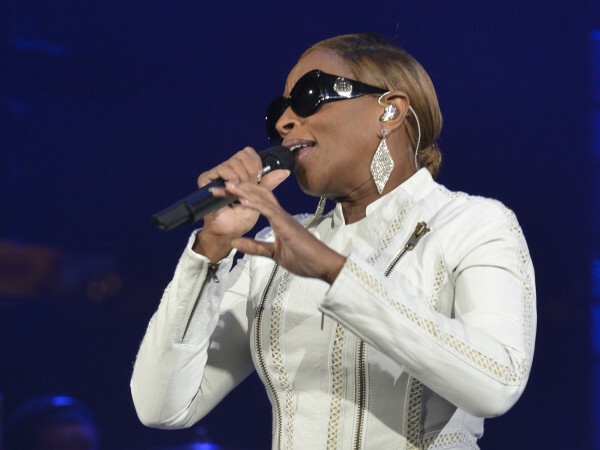 You’ll witness unique interpretations of holiday classics as well as sets from both performers and their bands. Previous holiday shows have included songs like “Baby, It’s Cold Outside,” “Silent Night,” “Dance of the Sugarplum Fairy,” and much more, deliciously re-imagined as only Guy and Carolyn can do it.